When you are looking for a firm large enough to be knowledgeable in all areas of accounting and taxes, but small enough to know you on a personal level, DeSena & Co. CPAs is perfect for you. 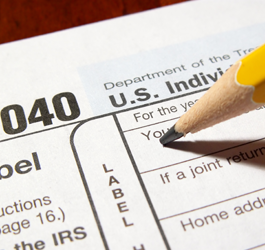 Make an appointment so we can get your taxes in order. When you need assistance with any financial issues that concern your business, chances are good that we can help. 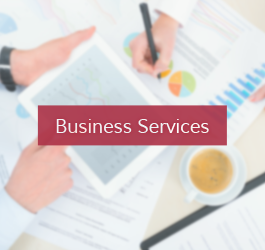 From basic bookkeeping and payroll to valuations and liquidations, our firm is your resource for business-related finance. Often times, during the course of litigation, attorneys require the testimony of an expert in the field of accounting. Members of our staff are happy to provide forensic accounting and act as expert witnesses in a court of law. Contact us to make an appointment for any of our services. 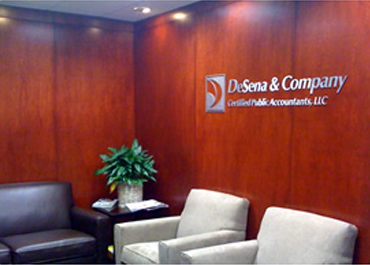 Since 1976, DeSena & Co. CPAs has provided tax services for individuals and corporations alike. Over the years in East Hanover, New Jersey, we have evolved into a diversified accounting firm with growth that was propelled by our own internal resources and the recommendations of both clients and the financial community. The CPAs of our firm each possess their own unique accounting background, and whether you need accounting, tax planning, return preparation, or estate and trust services, there is someone who can help. Enjoy the same service and knowledge offered by larger accounting and consulting firms with a higher level of personal attention. Our philosophy is to provide knowledge and expertise together with an unsurpassed level of dedication and personal attention.